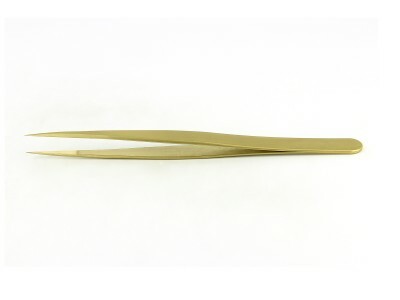 Handcrafted to have perfect tip symmetry and balance along with polished edges and superior no-scratch/antiglare satin finish. 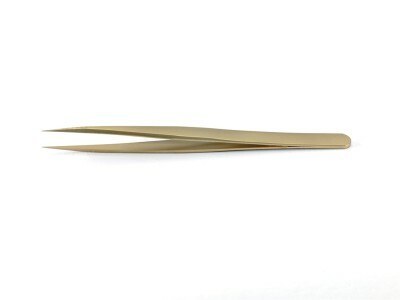 Typical applications include microscopy preparation, sample handling, precision manufacturing, electronic industry, watch making, general laboratory and medical applications. 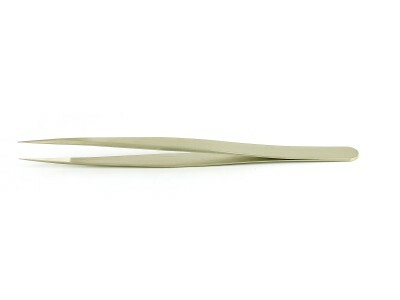 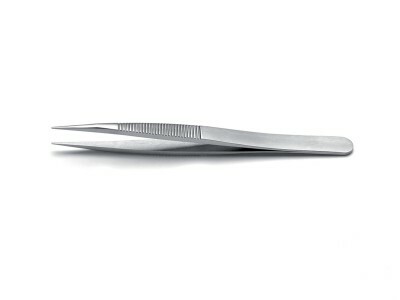 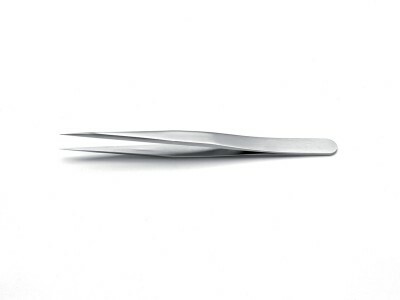 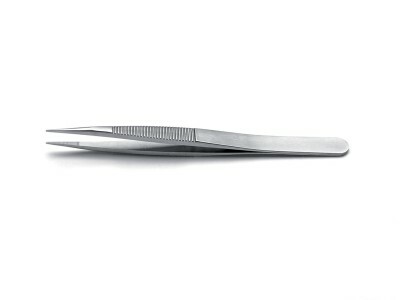 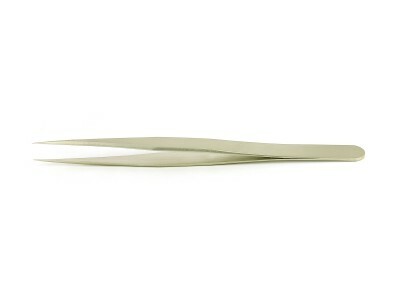 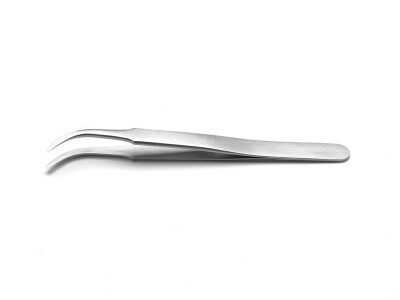 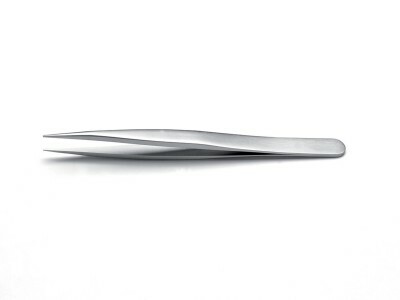 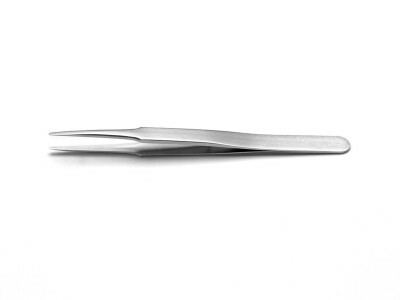 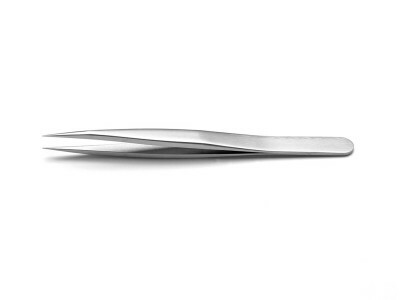 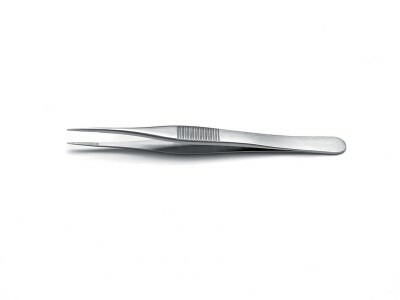 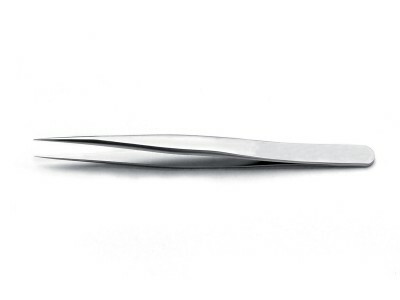 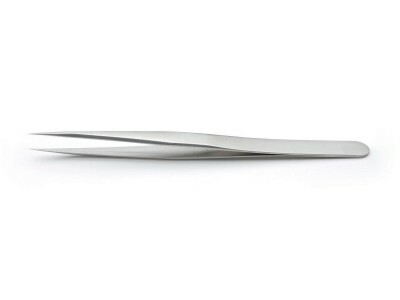 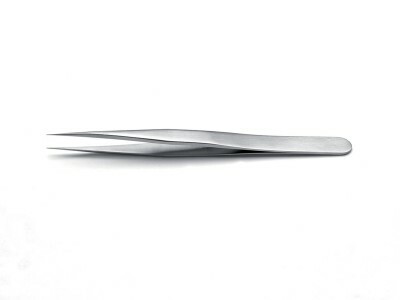 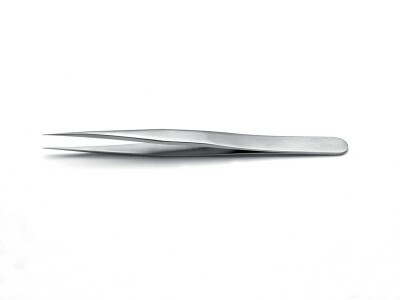 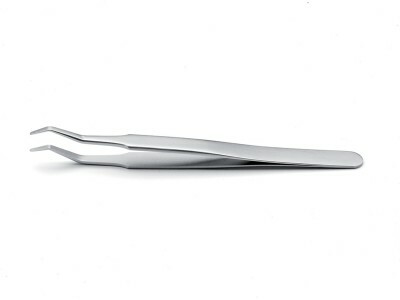 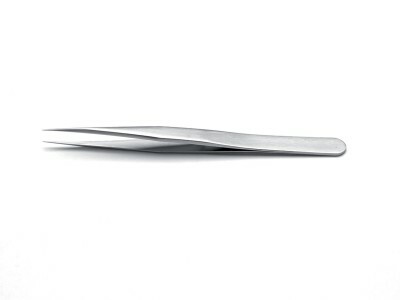 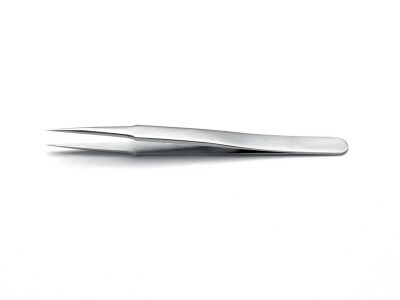 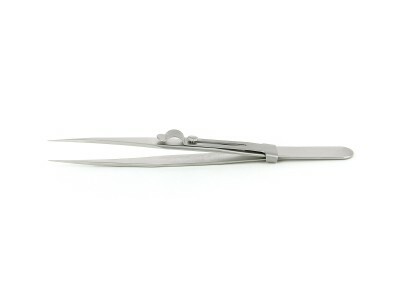 Made of superalloy (CX) or high-alloy stainless steel (DX), Ideal-tek biology tweezers are the perfect choice to be used under a microscope as the ultra-fine tips are ideal for handling extremely minute material and grids. 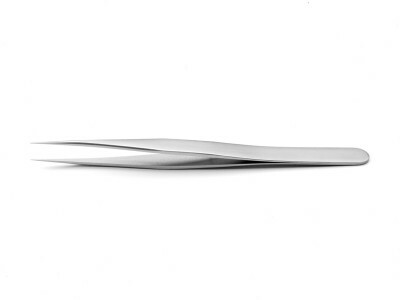 The superior alloy materials resist extreme temperatures, chemicals and other harsh conditions.